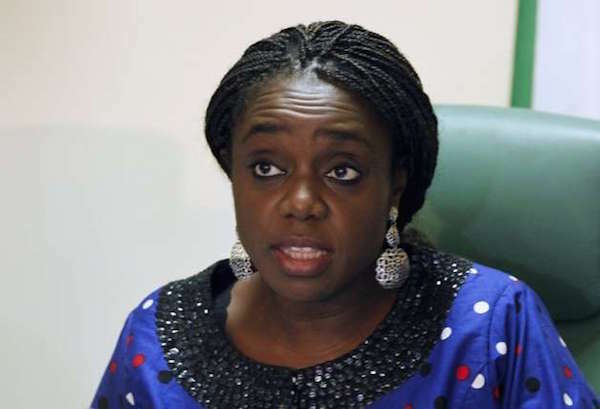 The Nigerian economy is gradually coming out of its worst recession in years, the finance minister, Kemi Adeosun, has said. “Nigeria is coming out of recession; we are beginning to see the signs and we will come out to become stronger,” the News Agency of Nigeria quotes Mrs. Adeosun as saying. Speaking at an Abuja Town Hall meeting, the minister also said the federal government is working to block wastages, increase GDP and embark on single window project execution.